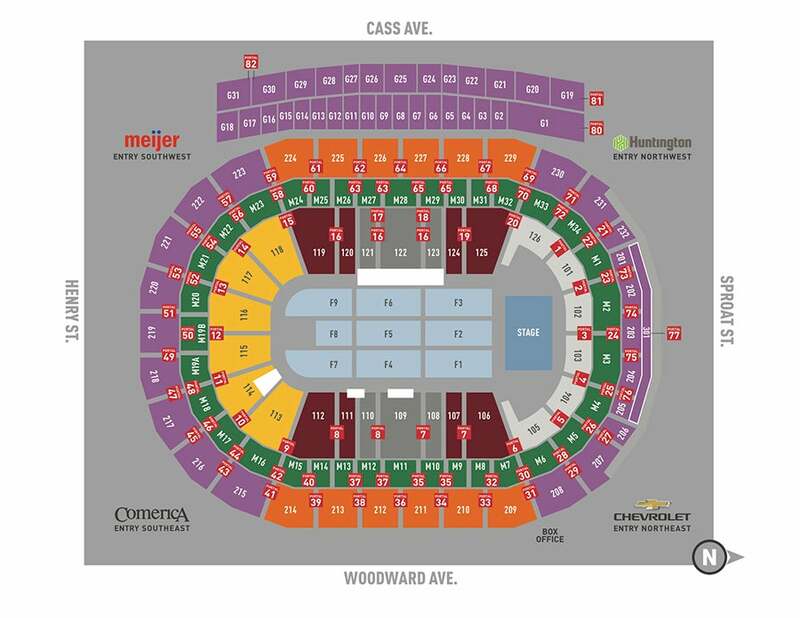 Tickets can be purchased at Fox Theatre and Little Caesars Arena XFINITY box offices and Ticketmaster.com. Tickets will be mobile delivery only. “Meaning of Life is the album I always wanted to make and I am so excited to finally be able to tour it!,” says Clarkson. “Even while recording it, I couldn’t wait for people to experience the music live, to not only hear it, but feel it. It has taken almost a year of planning, and I can’t wait to see y’all on the road!" 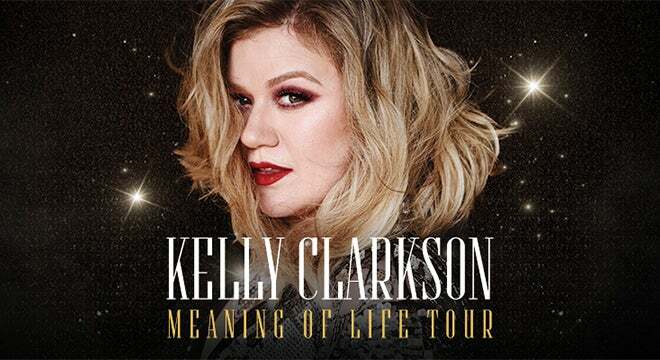 Meaning of Life is the album Kelly Clarkson was destined to make with Atlantic Records, a collection of smart and sensual soul-inspired pop that immediately belongs among the legendary label’s classic canon. Released to critical acclaim, Newsday praised Meaning of Life as “the best album of her career,” while People called it “an impeccable blast of retro R&B.” The Associated Press described the album as “the sound of freedom,” with The New York Times concurring that “her voice is as big as ever.” Meaning of Life features Grammy®-nominated first single “Love So Soft” and the show-stopping ballad “I Don’t Think About You” – both of which have become live show staples alongside Clarkson’s extensive catalog of hits. Kelly Clarkson, who recently released her critically acclaimed eighth studio album, Meaning of Life, is among the most popular artists of this era with total worldwide sales of more than 25 million albums and 36 million singles. The Texas-born, Nashville-based singer-songwriter first came to fame in 2002 as the winner of the inaugural season of American Idol. Clarkson’s debut single, “A Moment Like This,” followed and quickly went to #1 on Billboard’s Hot 100, ultimately ranking as the year’s best-selling single in the U.S. Further, Clarkson is, without doubt, one of pop’s top singles artists, with 17 singles boasting multi-platinum, platinum and gold certifications around the world, including such global favorites as “Miss Independent” and “Because of You.” Clarkson has released eight studio albums (Thankful, Breakaway, My December, All I Ever Wanted, Stronger, Wrapped In Red, Piece By Piece, Meaning of Life), one greatest hits album, and two children’s books (New York Times Top 10 best seller River Rose and the Magical Lullaby and the recent follow up River Rose and the Magical Christmas). She is the recipient of an array of awards including three Grammy® Awards, four American Music Awards, three MTV Video Music Awards, two Academy of Country Music Awards, two American Country Awards, and one Country Music Association Award. She is also the first artist to top each of Billboard’s pop, adult contemporary, country and dance charts.